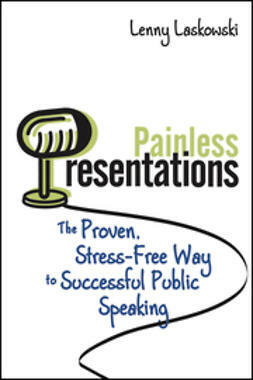 Mastering Presentations explains how entrepreneurs and small business owners can use guest speaking opportunities to generate rapport with audiences in order to foster business relationships with these audiences. 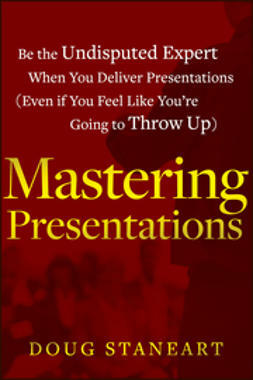 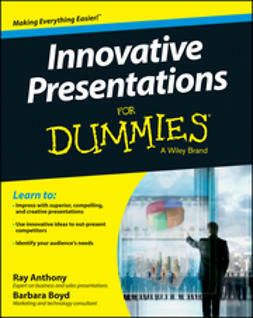 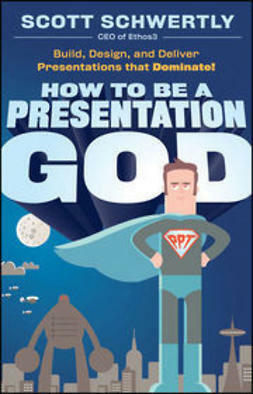 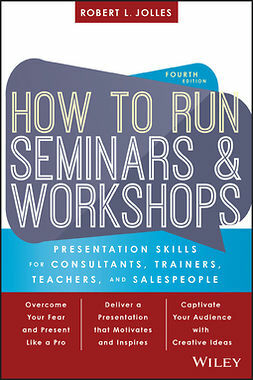 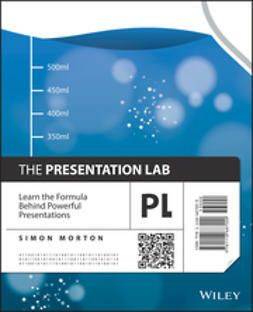 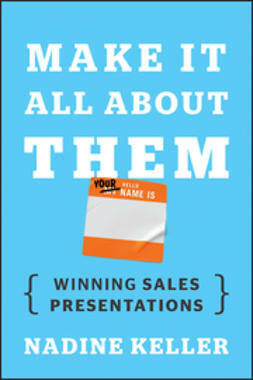 The book provides a simple four-step process for giving presentations that helps eliminate the butterflies and increase self-confidence. 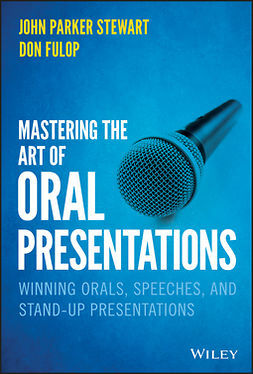 It offers tips such as the 10 speaking venues that can generate more clients and credibility, an easy way to improve your memory that will help you present more confidently, a simple, but powerful process to design your presentation in 15-minutes (or less), and more. 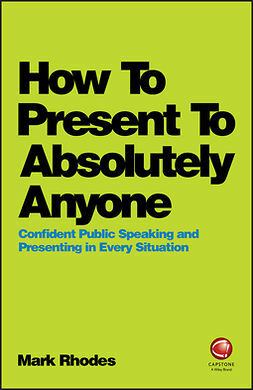 The energy and enthusiasm of a great presentation is contagious, and public speaking is a great way to channel this energy and generate a loyal following.